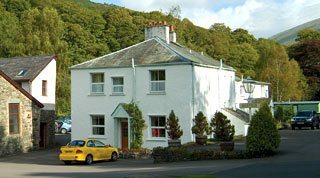 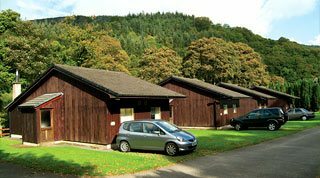 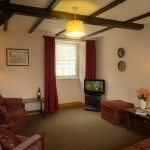 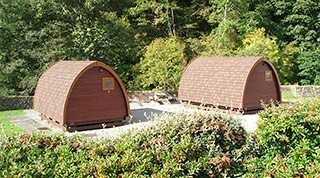 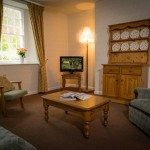 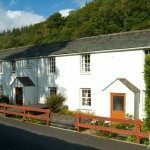 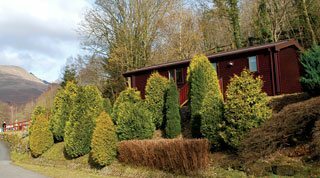 We have a selection of self catering holiday cottages in Keswick, the Lake District, ranging from two to three bedrooms. 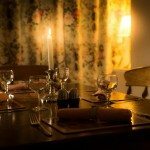 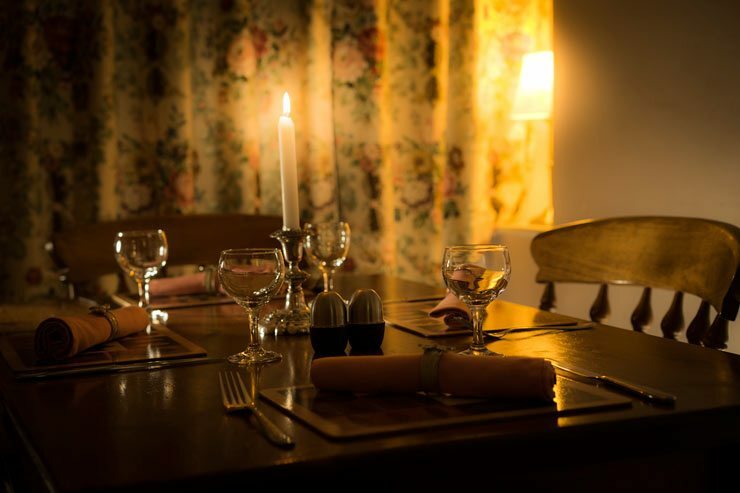 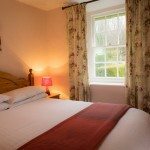 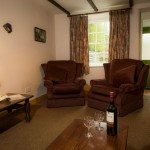 All of our holiday cottages are decorated and furnished to the highest of standards. 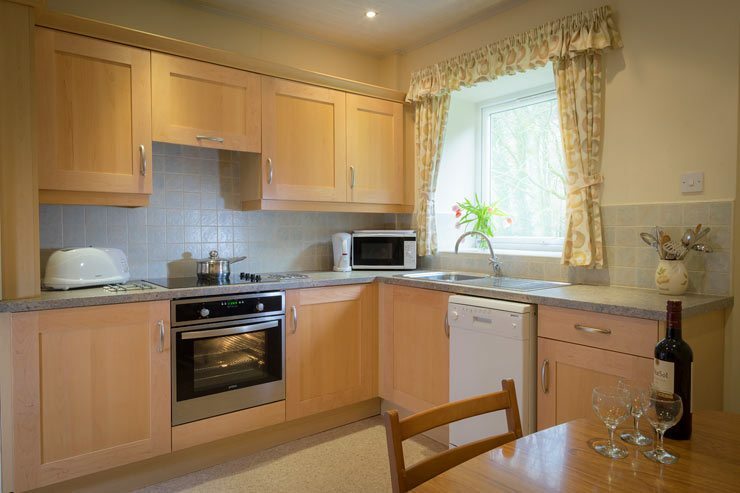 Kitchens and bathrooms are fully fitted and are spotlessly clean. 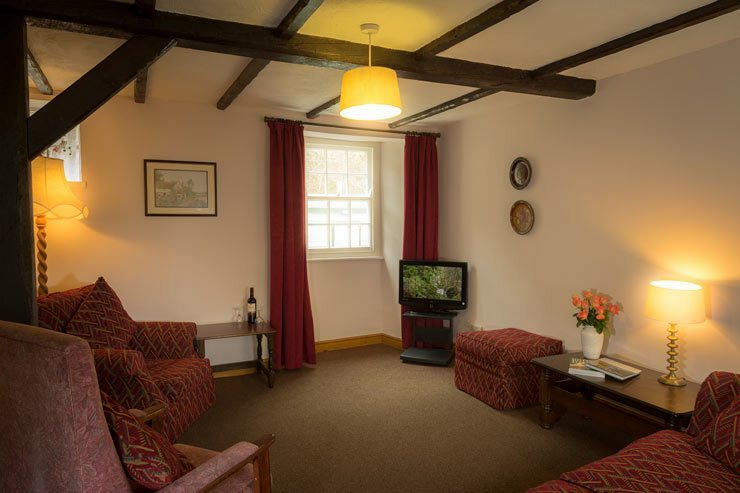 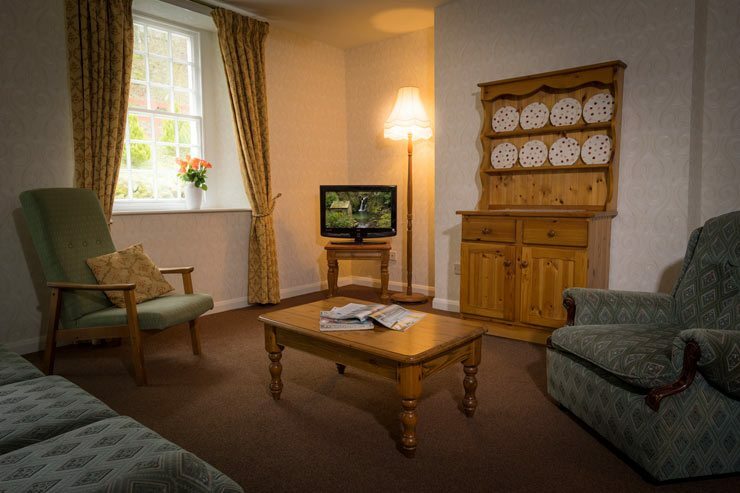 The cottages are centrally heated and have televisions. 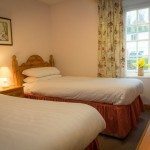 All gas, electricity and bed linen is provided at no extra cost, however please bring your own towels. 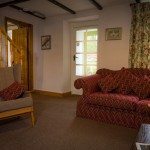 A large three bedroom cottage in the Lake District. 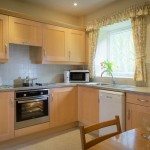 The self catering accommodation consists of one double bedroom, one twin bedroom, one bunk bedroom with full size bunk beds, large kitchen with dining area, good-sized lounge, and a bathroom with shower over. 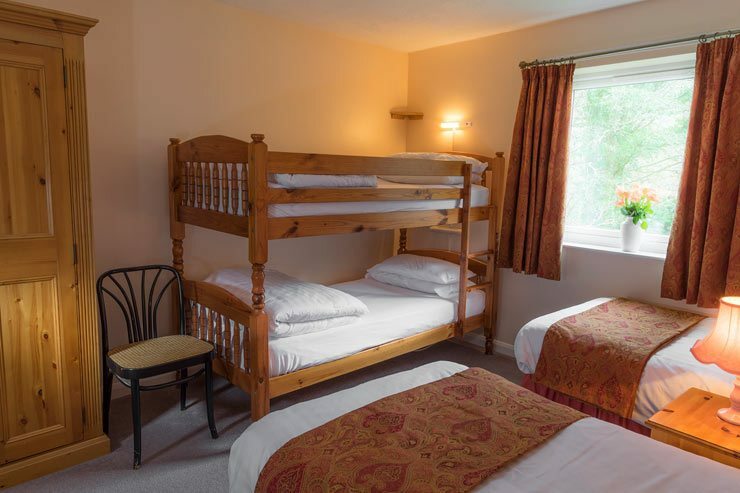 Possible extra beds – one cot only. 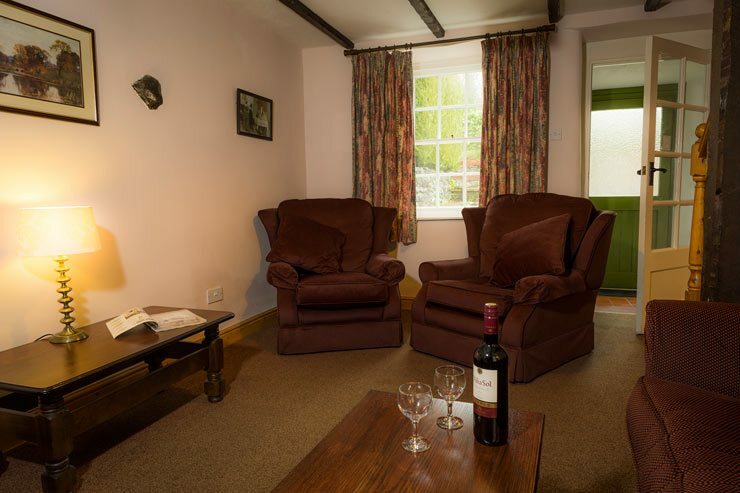 A large two bedroom cottage in the Lake District. 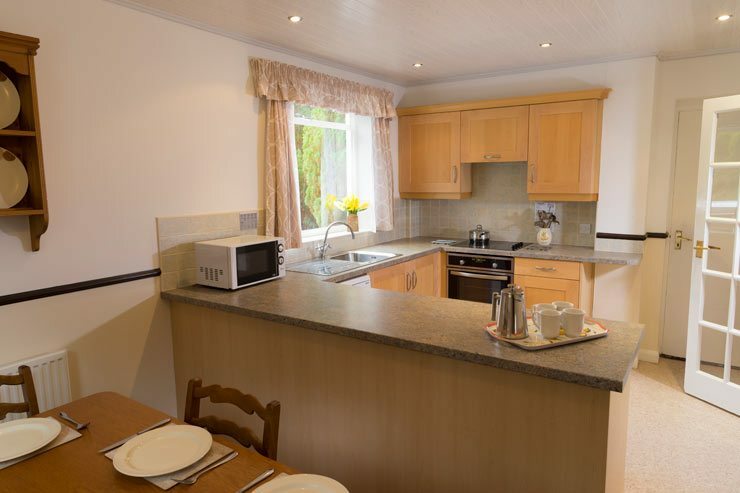 The self catering accommodation consists of one large double bedroom, one large quad bedroom with two single beds and bunk full-size bunk beds, a large lounge with dining area, a very large kitchen also with dining area, and a bathroom with shower over. 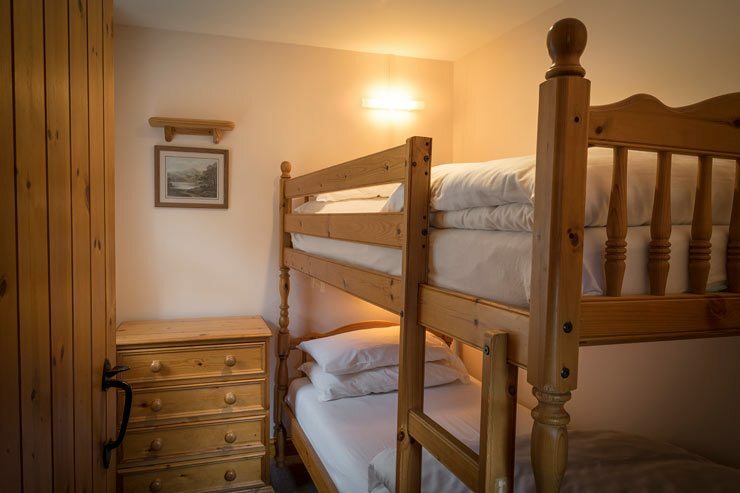 Possible extra beds – one put-up bed and one cot. 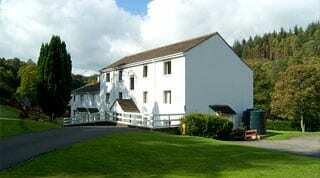 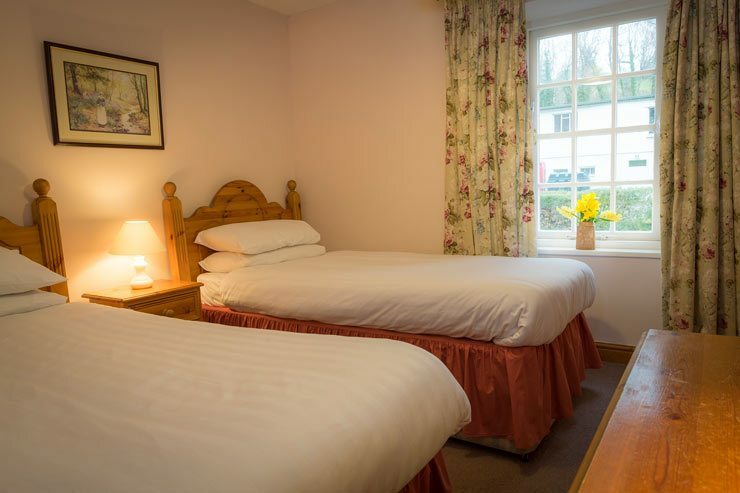 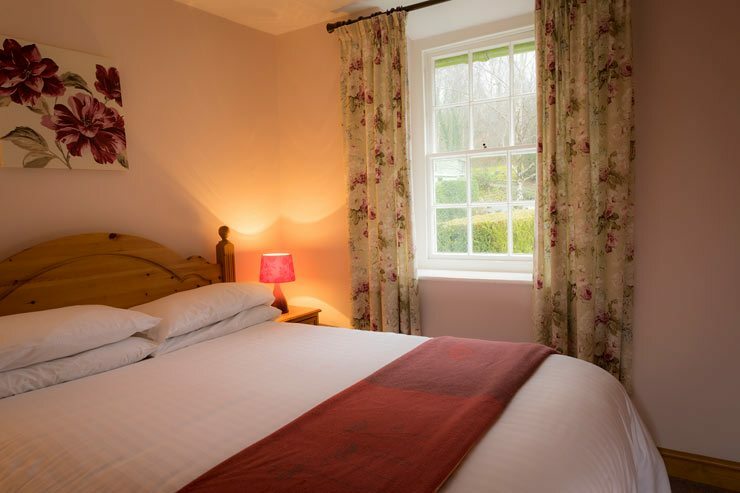 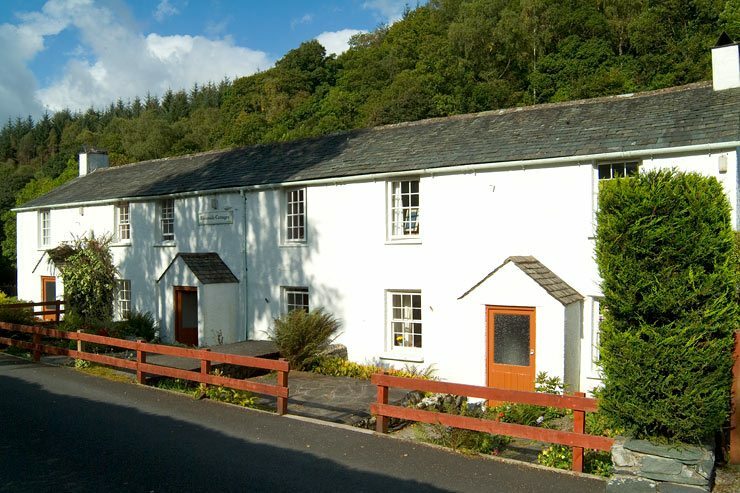 Two traditional three bedroom beamed cottages in the Lake District. 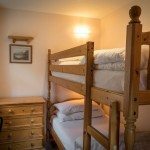 Each cottage consists of one double bedroom, one twin bedroom, one bunk bedroom with full size bunk beds, a lounge, a dining room, a kitchen, and a bathroom with shower over. 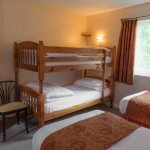 Possible extra beds – one cot only. 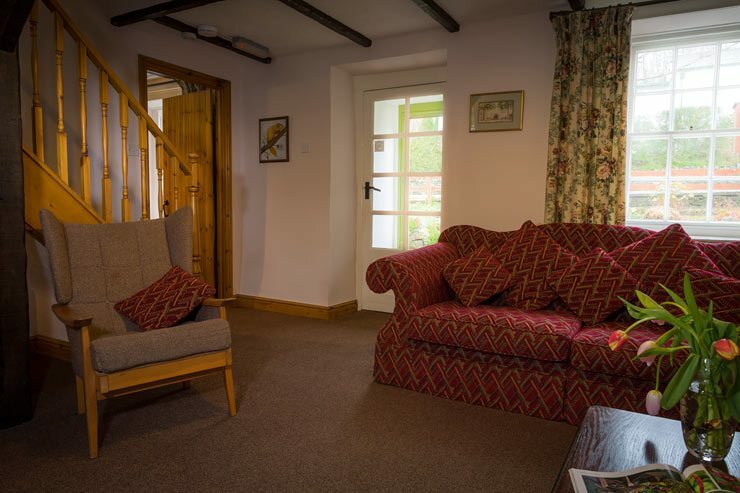 A traditional two bedroom beamed cottage. 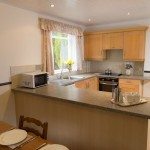 The self catering accommodation consists of two double bedrooms, each with it’s own bathroom or shower room, a lounge, a kitchen, and a dining room. 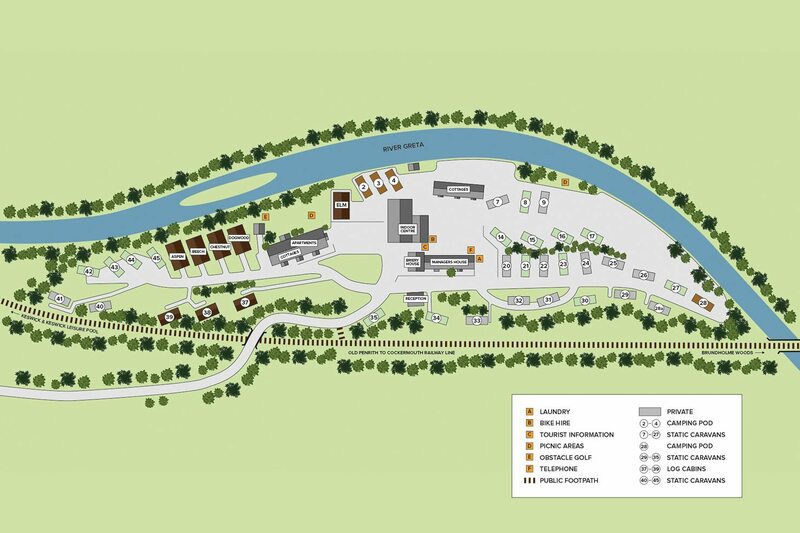 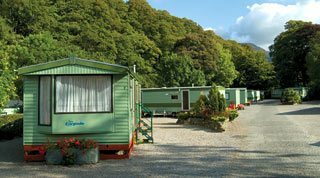 Use the park map to see the location of our Keswick holiday cottages.